Led by Perot Museum education staff and North Texas Master Naturalist volunteers, this program combines engaging classroom training with inspiring field-based discovery to help kids develop a deeper appreciation and understanding of Texas ecosystems. Through exciting hands-on explorations and outdoor adventures, your child will gain the skills and knowledge to become good stewards of the environment. 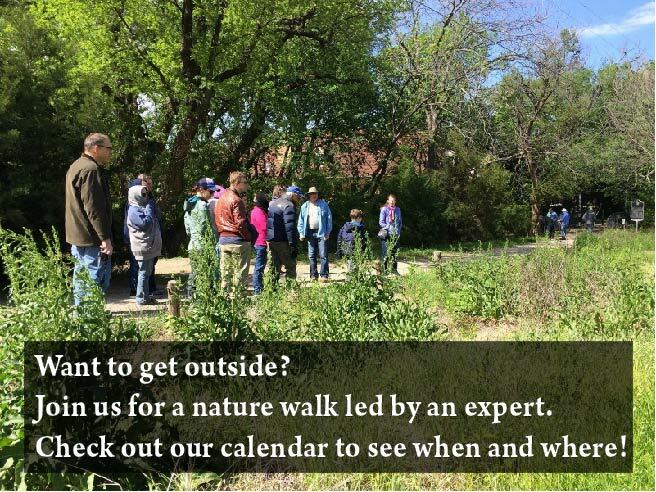 Classes take place during First Thursday Late Nights at the Museum — and on Saturdays, participants and their parents meet at different parks in the North Texas area to explore Texas terrain, vegetation and wildlife firsthand.